a special day for all. 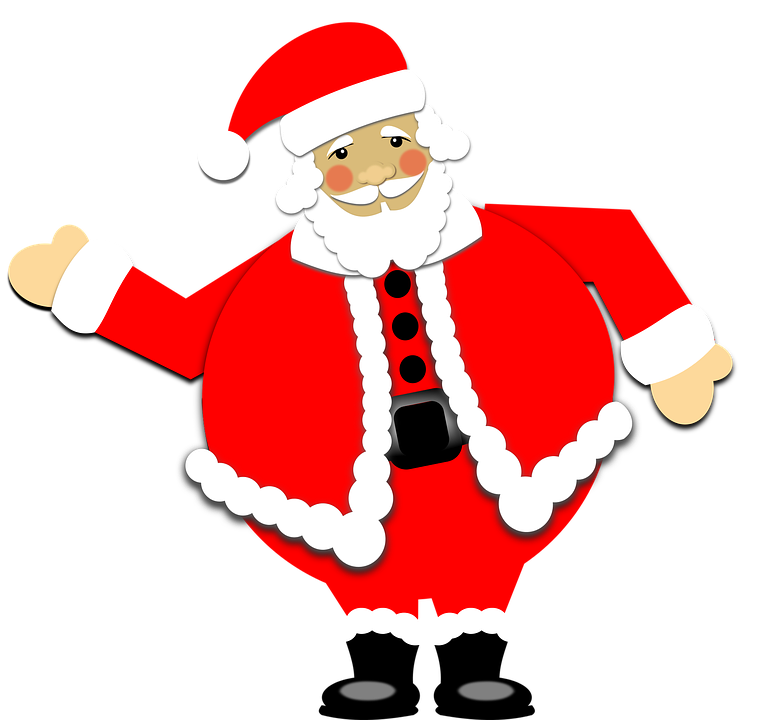 Christmas is a much loved holiday, shared with family and friends, we all enjoy this time of year. While Christmas presents and gifts are not the most important part of Christmas, gift giving is definitely a way to show love and appreciation for our family. Christmas gifts don't have to be bland, you can spice them up with a few of our stickers. 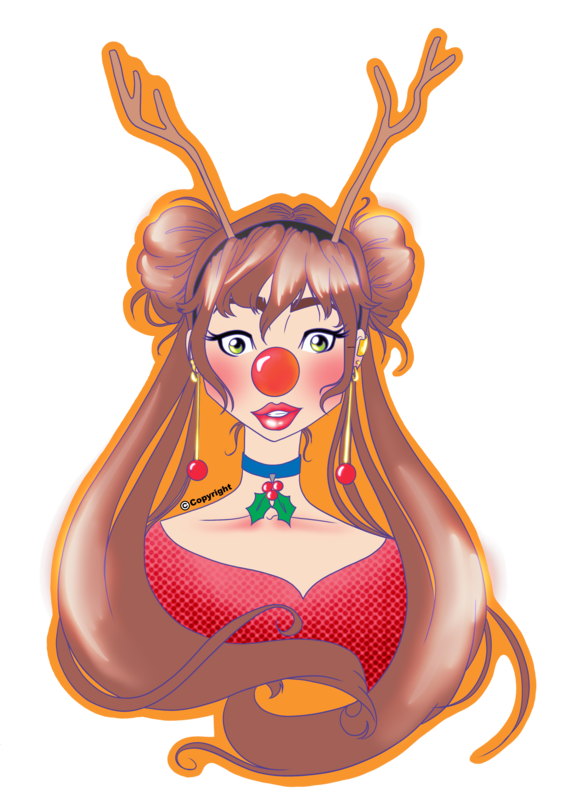 We at StickerMate care about making this holiday special, therefore we have spent hours working on unique artwork to provide you with options to help make your Christmas gifts just that little bit more personal and special each and every year. Gone are the days of boring gift tags and plain stick on gift labels. We at StickerMate have thought of a fantastic way to label your gifts in a completely new and unique way. 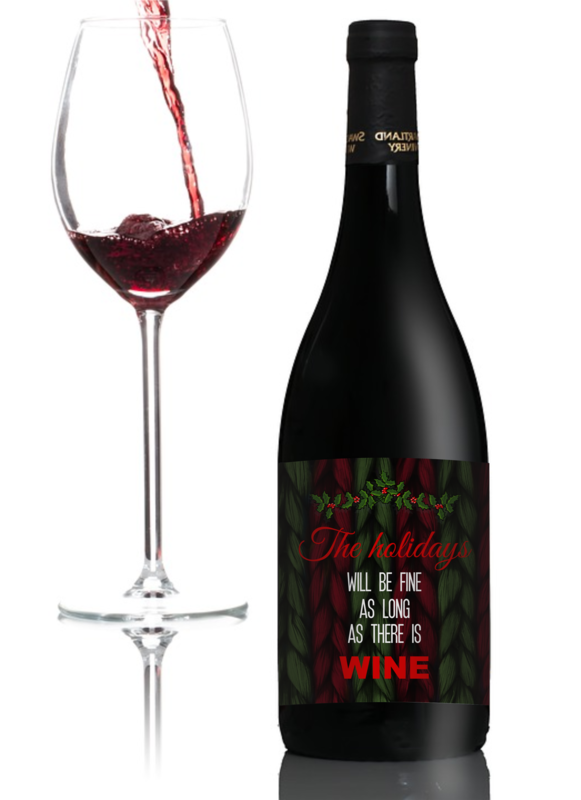 As you can see from the images (left and right) we have designed a label with a few personal touches. "How do I get a set of these labels?" Well, just send us an email with a photo of your friend, family or partner, let us know what special note you want written on the label and we will print it out for you to use on your gifts for Christmas this year. 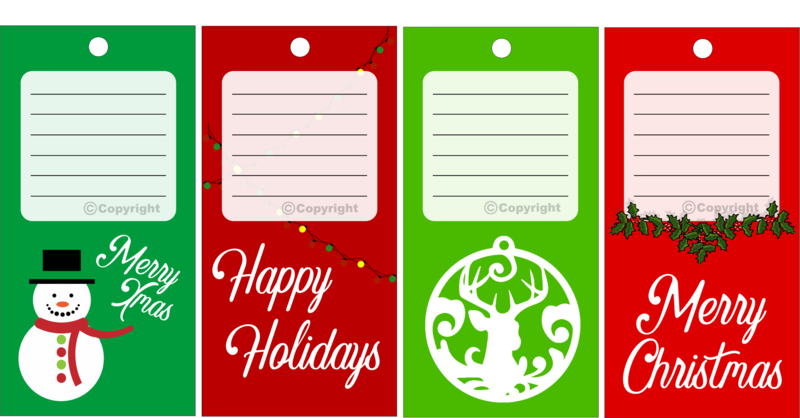 Looking for Christmas gift tags? Maybe you left your Christmas wrapping till the last minute? Maybe you are looking for a variety of different gift tags but don't want to have to buy 5 different packs for all the gifts you have. StickerMate's Christmas Packs have just the right amount of variety in each pack. Christmas should be a time for family and fun! 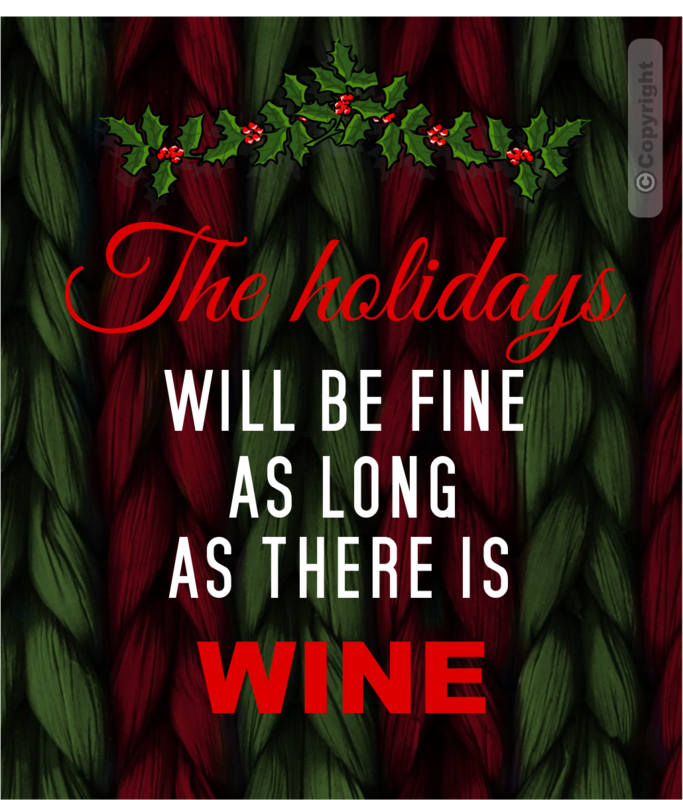 Is your friend a big wine lover? 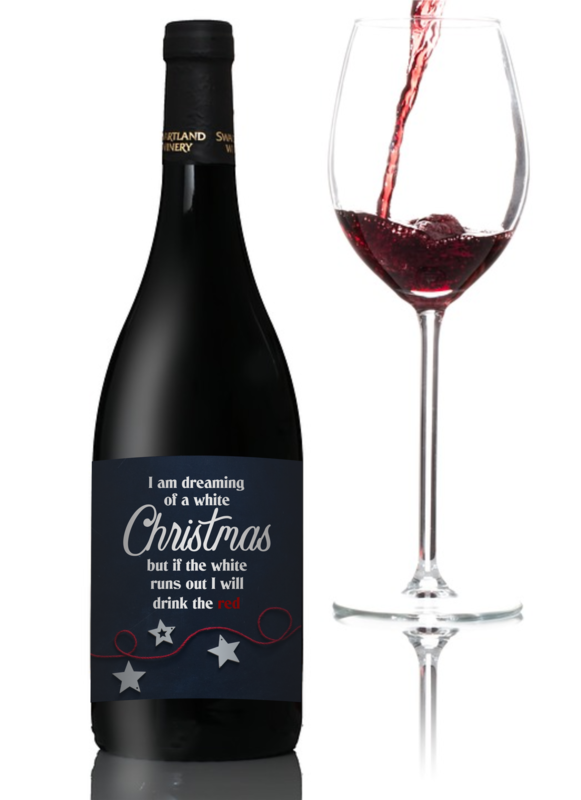 Why not give them a personalized bottle of their favourite wine? Select one of our pre made labels or give us a personal message from you to your friend/significant other. Want one less thing to worry about? 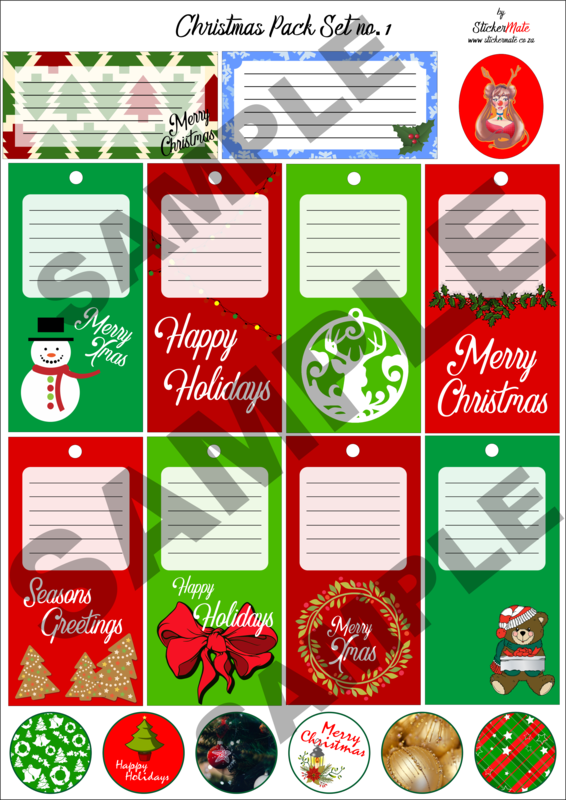 Christmas gift tags help to complete the overall look of your gift. 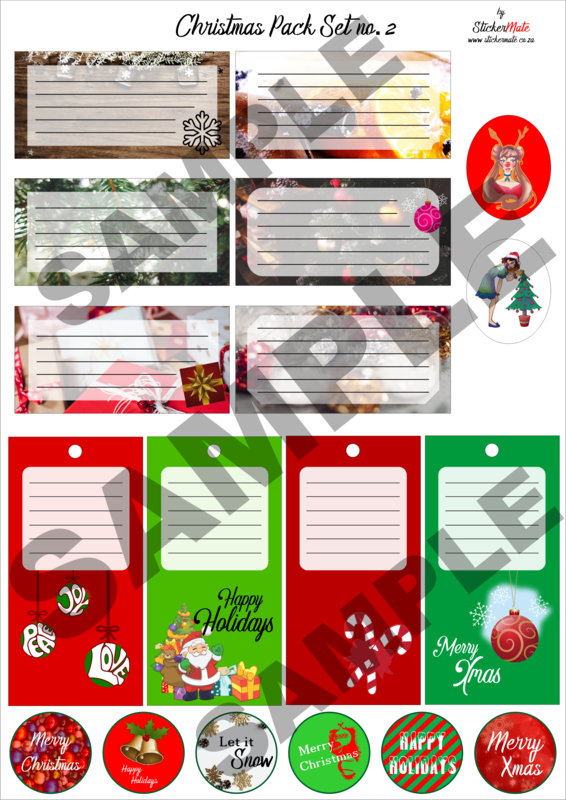 With our Xmas Gift Tag Sticker sets you can either design your own or grab some of our pre-made stickers for your gifts. Don't wan to stick the Xmas gift tags onto the present? not a problem, Just punch a hole in the designated area and thread it like a normal gift tag. This way the recipient gets to keep the sticker and stick it in their scrapbook or where ever they store special memories. Buying gifts for Christmas can be tough when you aren't sure just what to get someone. 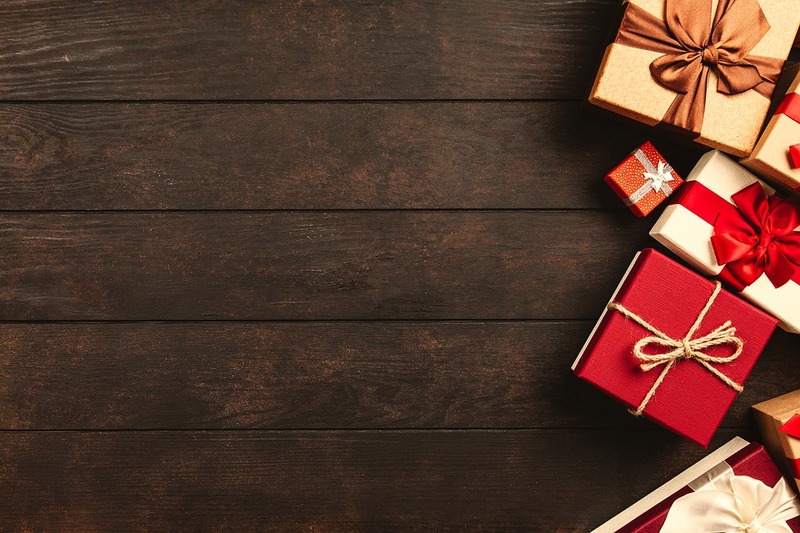 We tend to think that we should be spending excessive amounts of money to get the perfect gift, sometimes you don't need to do that in order to give someone something personal or special. 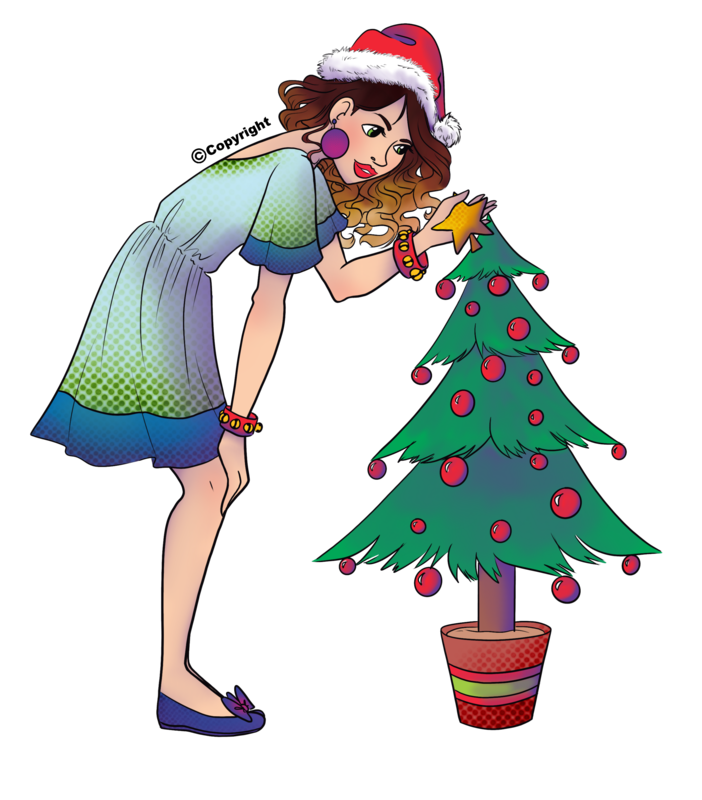 Why not try our Christmas Sticker Lucky Packet?! 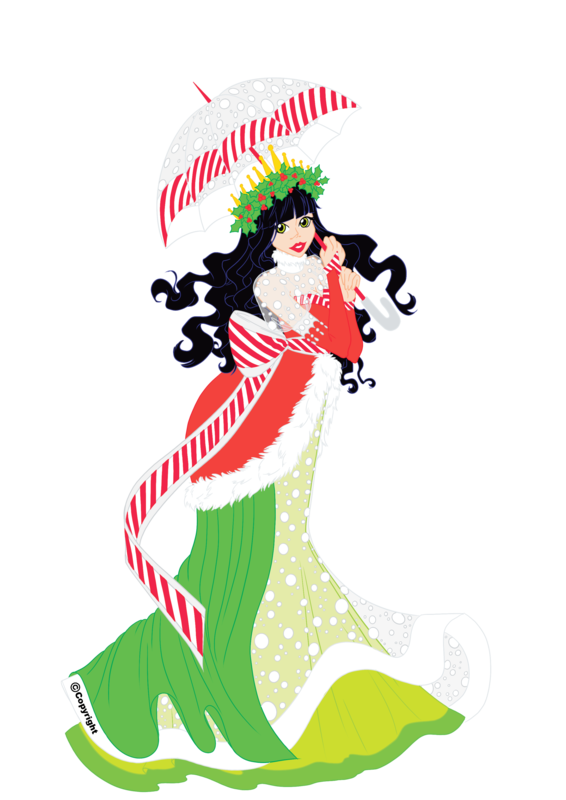 It comes with a variety of random Christmas themed stickers of different sizes. Perfect as stocking filler gifts! Looking for some fun and one-of-a-kind stickers for your Christmas gifts this year? Not a problem. We can produce just about any kind of sticker you want. They come in pre-designed sets or you can send us some images/photos of artwork you would like for your buttons and we can print up a set for you. 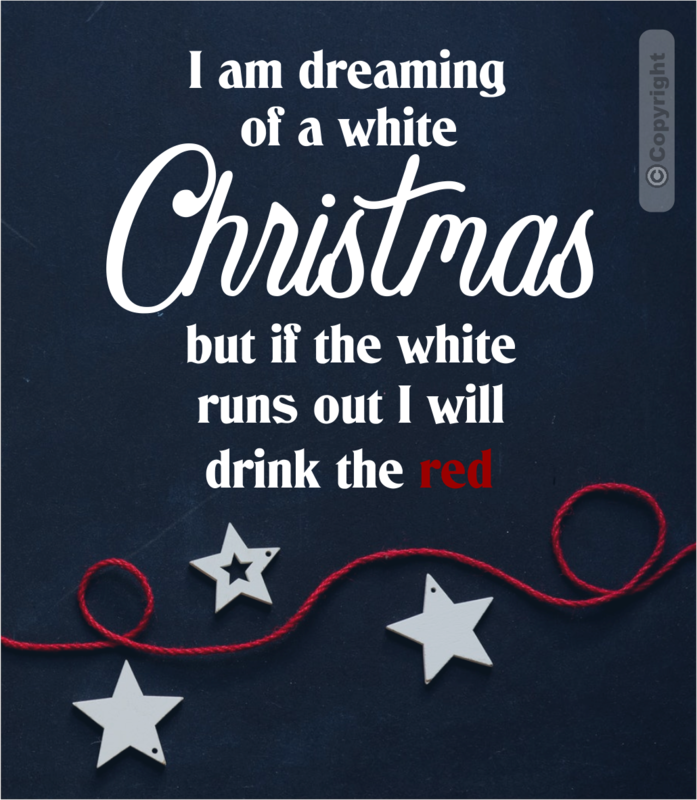 Make this Christmas the most special one yet!